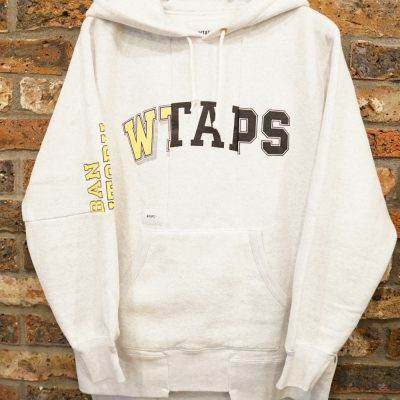 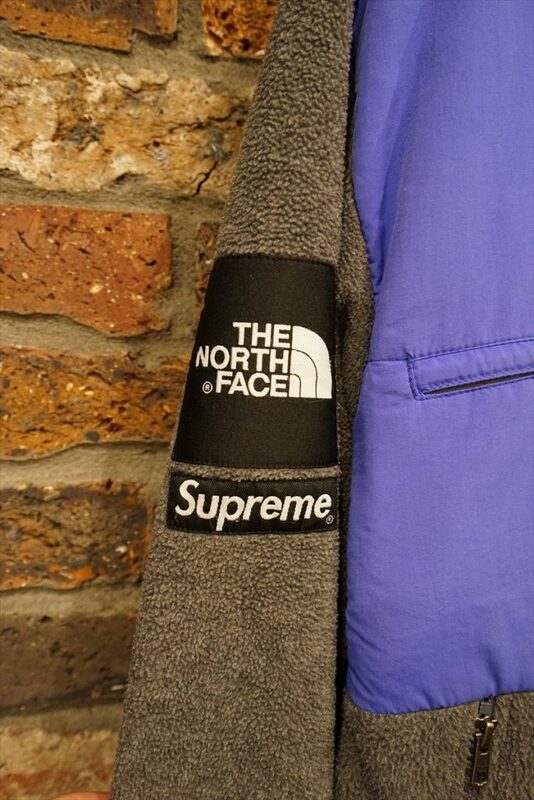 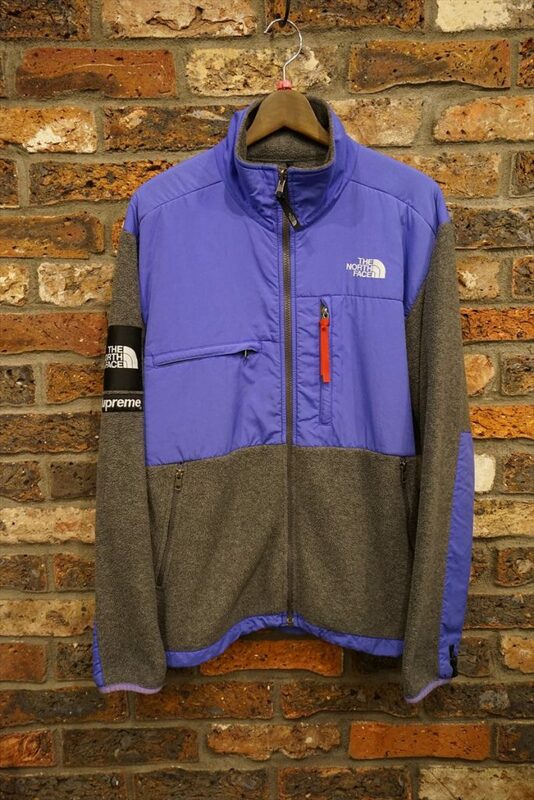 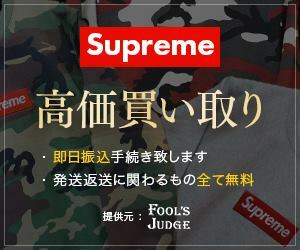 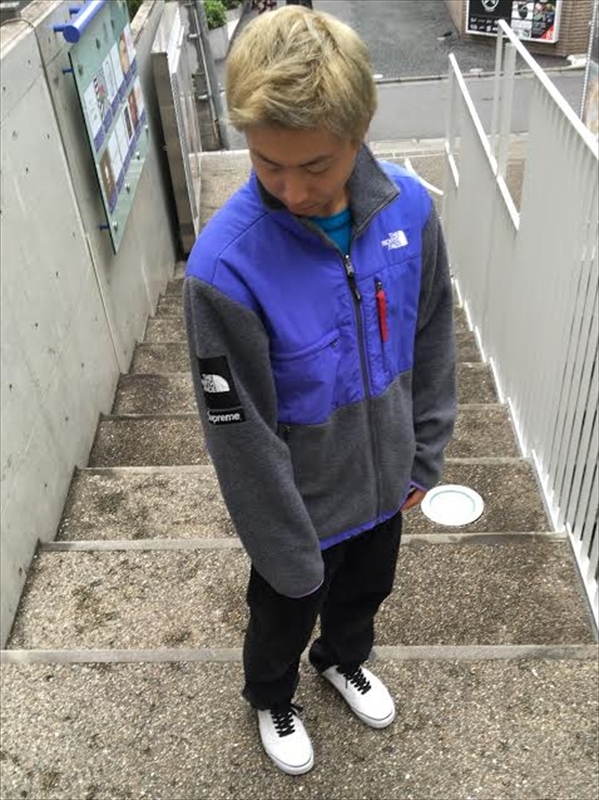 Supreme 08aw ×The North Face Denali Jacket. 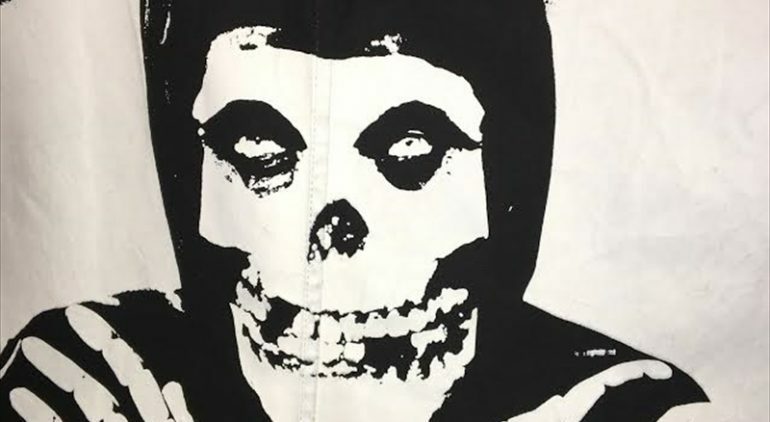 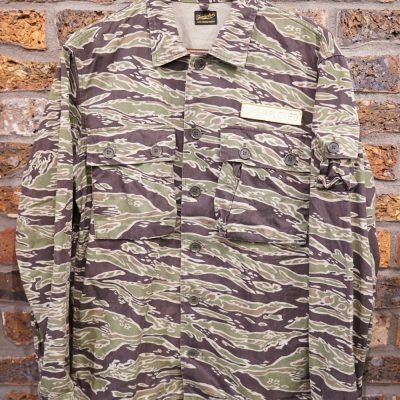 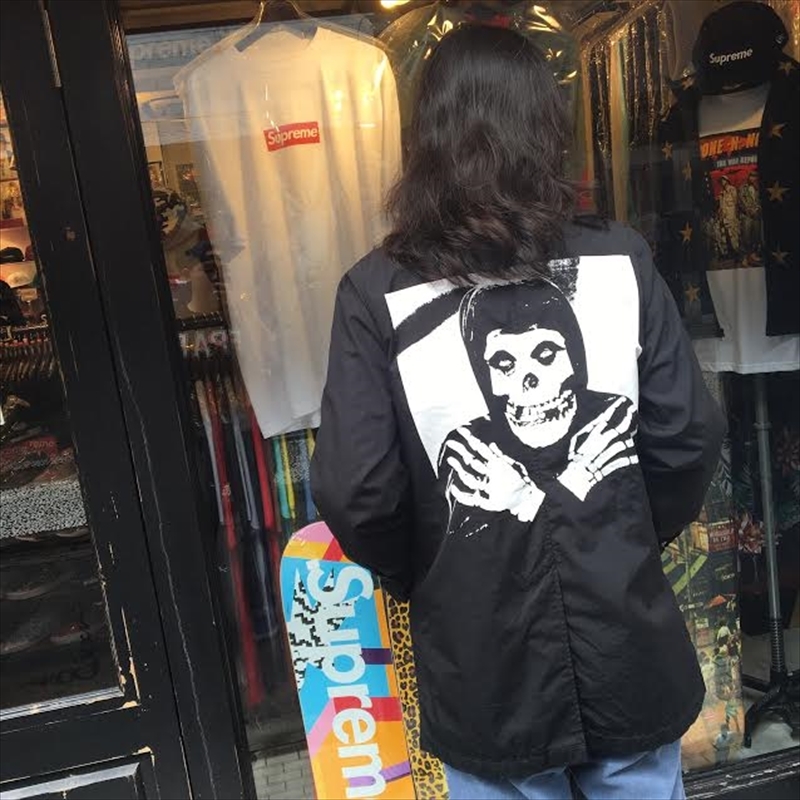 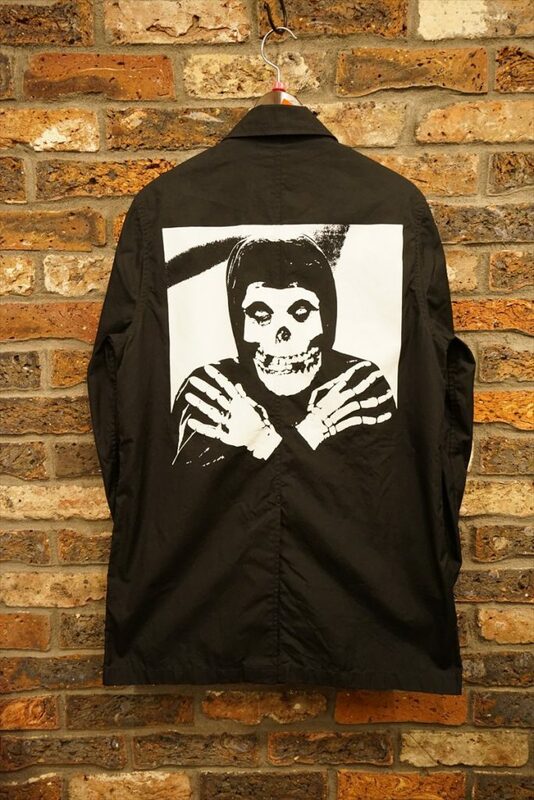 Supreme × Misfits Trench Coat. 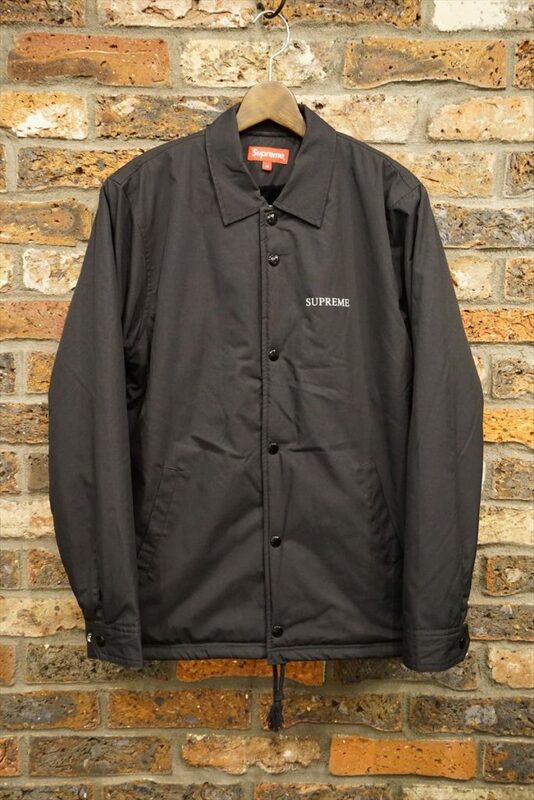 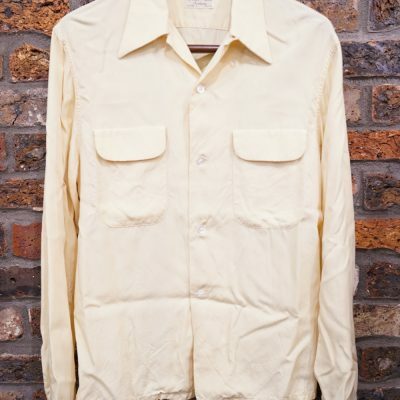 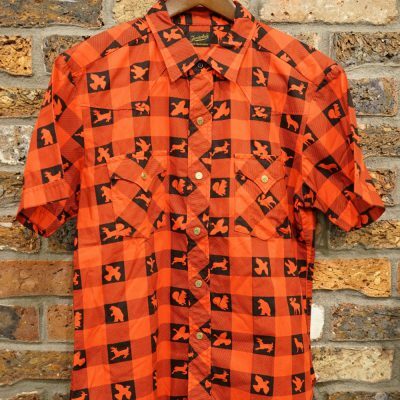 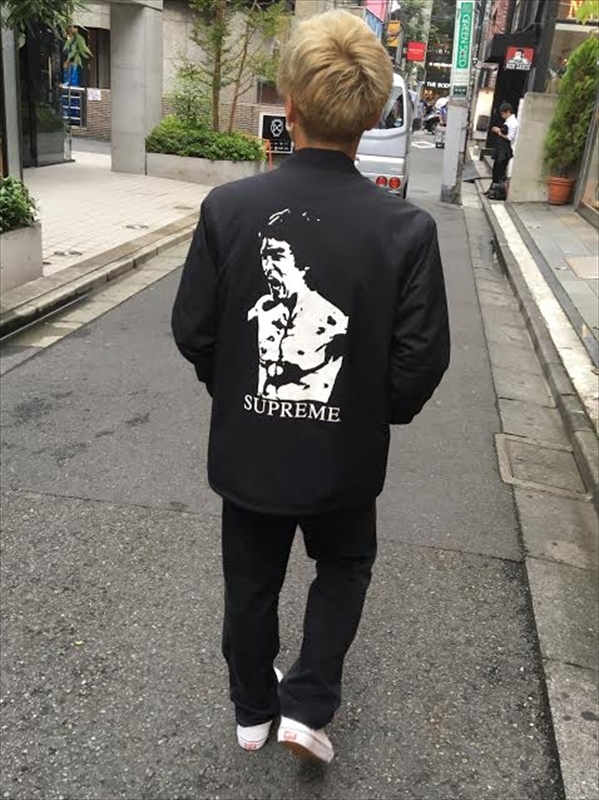 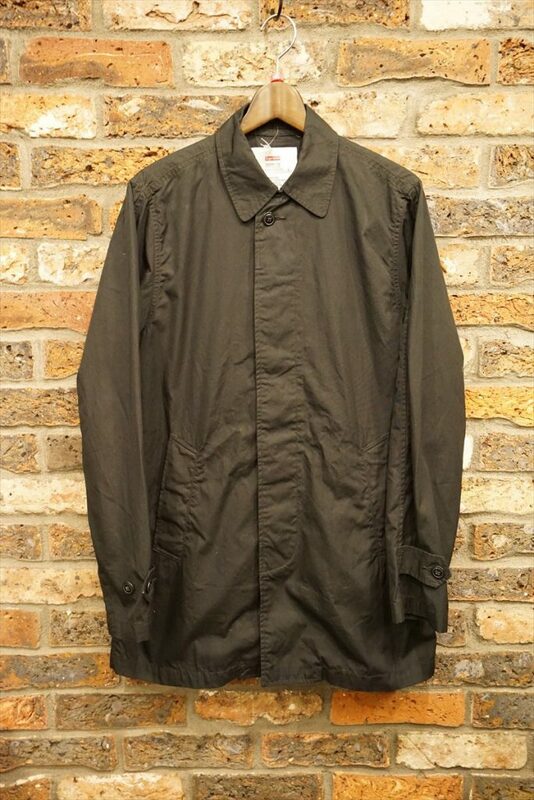 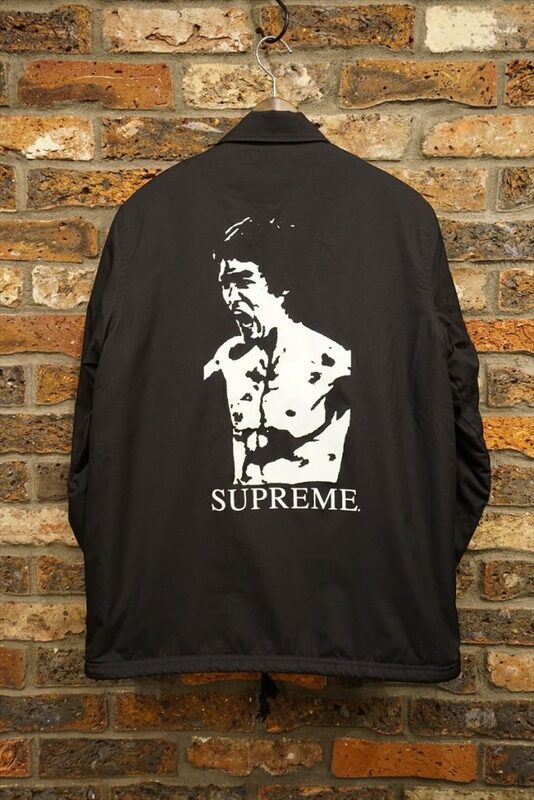 Supreme 13aw Bruce Lee Coaches Jacket.